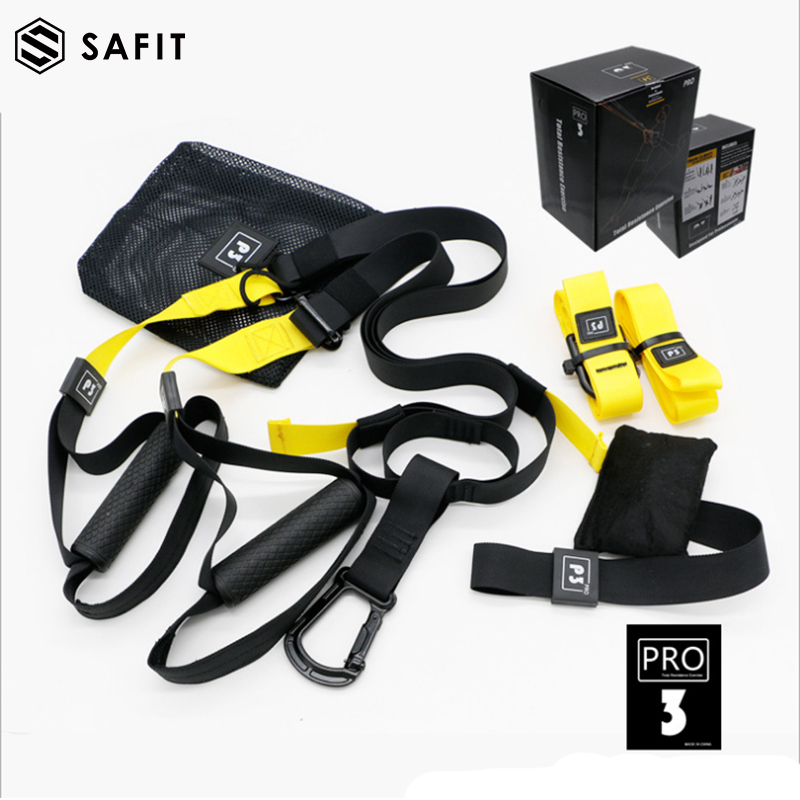 Full sets include: black ( 30 pounds ) five resistance bands; a wall pulley, four handles; two ankle straps; two door anchor; a storage bag. Features: overall tension force 150LBS, can be freely combined for fitness professionals use. Fitness stretch band strength training 15pcs set contain 15 most popular selling strength training equipments. Stretch bands, resistance bands, cord fastener, fitness combination and so on. With the 15 sets of strength training equipments, you no longer need to go to an expensive health club, but bring the fitness back home. With the combinational use of this 15 sets, you can completely solve various issues of our body parts due to the lack of exercise and make our body more vigorous and graceful.